Susan Raisch and her husband Ken are members of my parish, and the kind of individuals and a married couple who always leave one feeling edified for the visit. They are extremely community-minded, utterly generous with their time and talents, and leave in their ever-widening wake a trail of helping, healing, and wholeness. 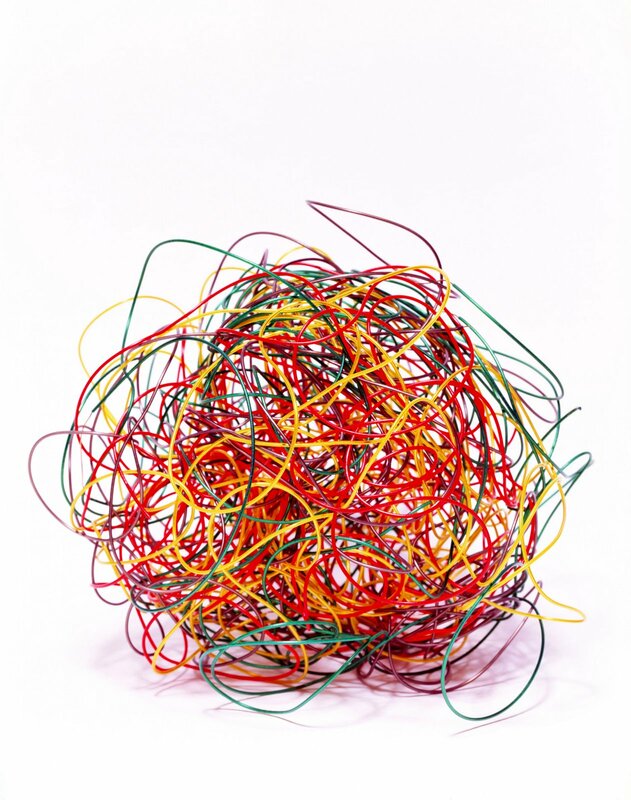 Tangled Ball: Pulling Out One Strand, One Problem and One Perspective At A Time. I raced home to read it, and find it an extraordinary family resource. It’s all about bullying: school, cyber, etc. A bit out of the normal line-up for Coming Home, but not out of the spirit of this blog. I’m adding Tangled Ball to my blogroll, and believe that this great resource deserves a place on all parent’s blogrolls and other lists of resources. Per usual with Susie, it’s extraordinarily insightful and well done. Do stop in for a virtual cup of coffee with Susie. A mother of four (three college grads, one high school junior), she is a source of great wisdom and practical knowledge, deeply alive in her faith, and a wonderful companion along life’s road. It’s a joy to introduce her to such a group of kindred spirits here at Coming Home. And please do be sure to share this great resource with other parents, teachers, pastors, and principals.